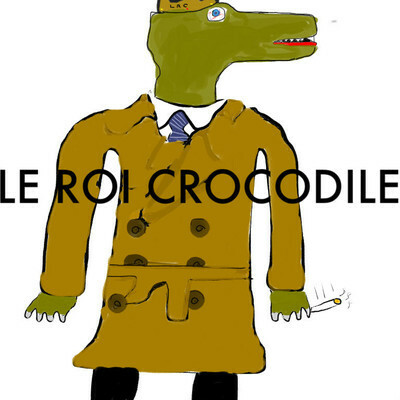 Got sent this excellent electronic pop track "Youth Decay" by 16 year old artist from Vancouver, Canada going under the moniker of Le Roi Crocodile. Hard to believe he is 16 and already making music this good. Can you imagine how good he'll be in another 10 years when he'll be the ripe old age of 26? Kids nowadays. Check out the tune below and if you like what you hear he's giving it away as a free download. Check out another track "Ghost Speak" on his soundcloud which he is offering as a freebie as well.